Updates to lighting in the chapel are in store — along with new programming and administrative facilities. 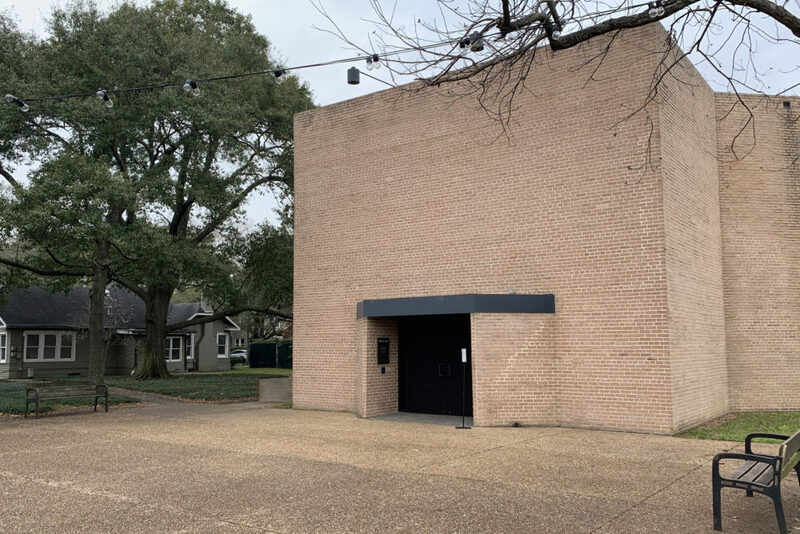 Houston’s Rothko Chapel will begin a multi-year renovation process starting in March 2019. 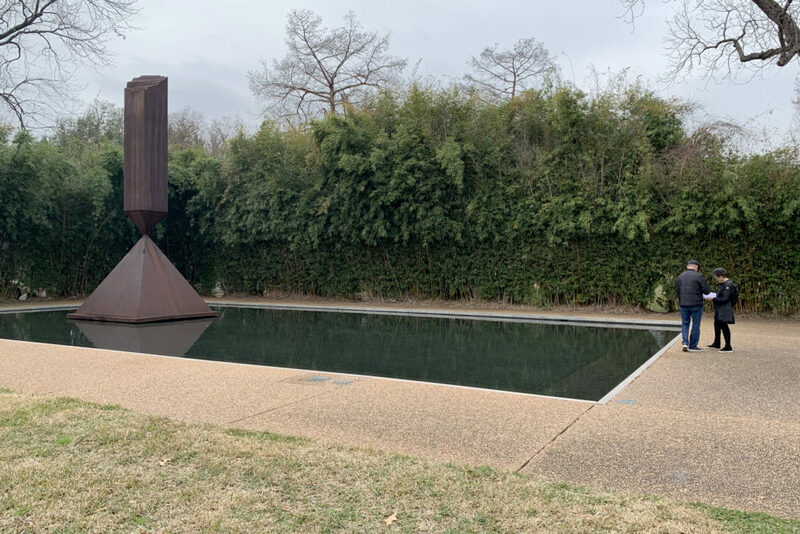 The Rothko Chapel will be closed to the public most of the year for renovations, which begin March 4. 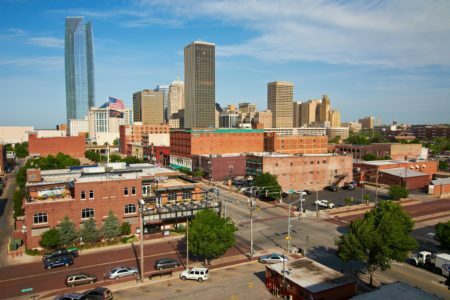 It’s the start of a multi-year overhaul to the two-acre grounds in the Museum District. 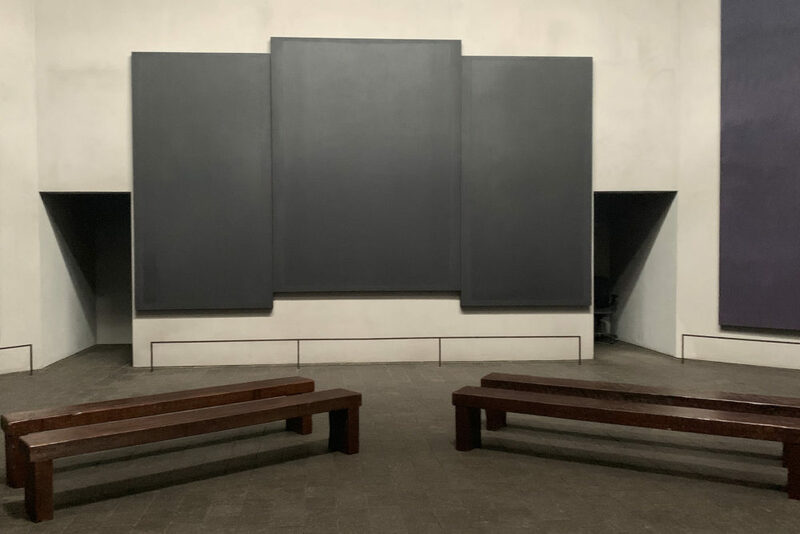 The centerpiece of the venue, founded by John and Dominique de Menil in 1971, is the space where visitors can view fourteen large, dark-hued canvases by painter Mark Rothko. One of the biggest changes involves the lighting there. There’s a skylight overhead allowing natural light to fall on the canvases. And over it there’s a baffle – a structure muting the light considerably. In the audio above, David Leslie, the chapel’s executive director, tells Houston Matters producer Michael Hagerty the baffle will be replaced, allowing the space to engage the natural light more fully. He says, in the original configuration, there was no baffle. David Leslie, executive director of the Rothko Chapel, tours the facility. He says this new baffle is an attempt to try to find a happy medium that would allow the natural light in but wouldn’t be so intense that it impedes a visitor’s experience. 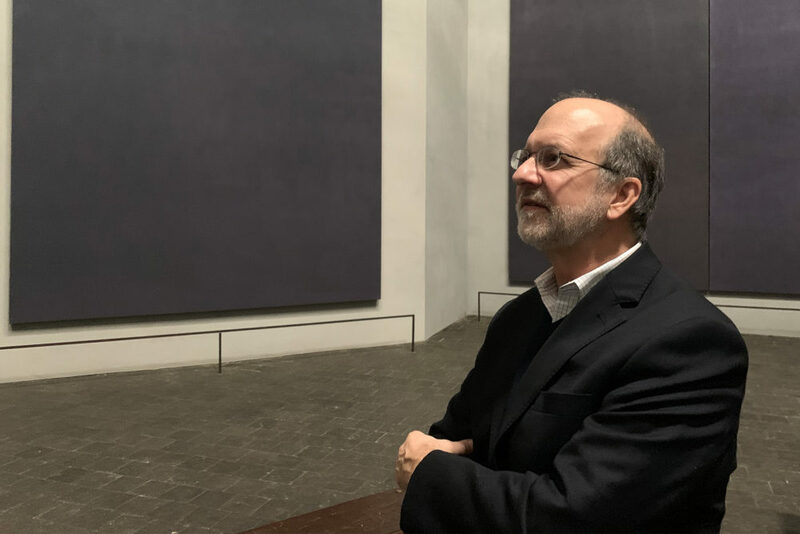 Dark-hued paintings by artist Mark Rothko are the focal point of the Rothko Chapel. 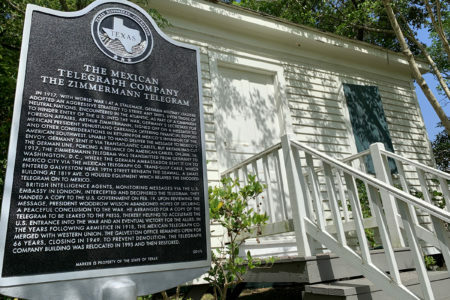 The chapel is expected to reopen by mid-December along with a new welcome center in the works. The renovations include planting indigenous river birch tree around the perimeter of the property to enhance the sense of a protected space. Adjacent bungalows that currently house the chapel’s administrative offices will be removed to make way for a new meditation garden. And, on property across the street, a new welcome center, a program/event space, and administrative archives will be constructed. Those facilities are expected to be online by the end of 2022. Barnett Newman’s Broken Obelisk sculpture on the grounds of the Rothko Chapel. Leslie says he hopes, once the veil is lifted on all these changes, an enhanced experience will be created for the chapel’s roughly 100,000 visitors each year. 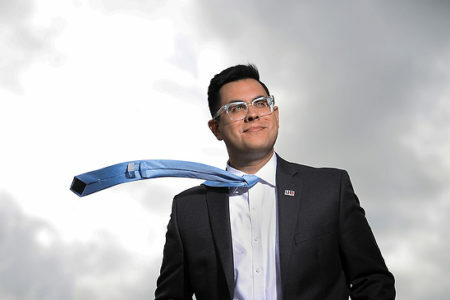 “One will still get this wonderful place with some other add-ons that I think will make the visit – and our work and service in the community – even more impactful,” he said.